Following my recent visit to the Rio Grande Valley, I addressed the flooding in South Texas on the Senate floor. Excerpts of my floor remarks are below, and video can be found here. 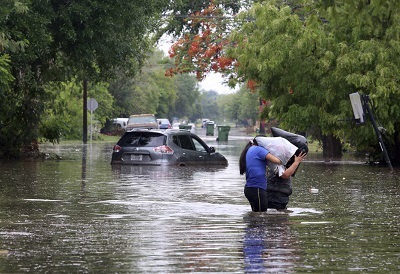 We heard that late last week more than 200 water rescues were performed in the border city of Mission alone, and that some areas were pounded by more than 15 inches of rain over a four-day period. 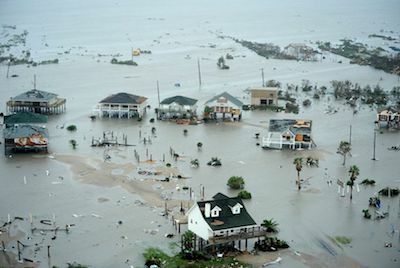 Cities in South Texas like Harlingen, Mercedes, Weslaco, Brownsville, and others were affected. I saw it myself when I was in the Valley…this last week: a feeder road and entire soccer fields under water and county officials out surveying flood damage around the airport. This has been especially tough news because some of the coastal areas in my state that were impacted by this flood were also hit by Hurricane Harvey less than a year ago and are still recovering from that catastrophe. So just as life started to get back to normal, whatever normal is, the rains came. As hurricane season is now underway, we'll continue to monitor the weather and the conditions there that may arise throughout the remainder of the summer months and to work with all of my constituents and leaders at the local, state, and federal level to make sure we're as prepared as we can humanly be for the next adverse weather event.